BIO / RESUME — Álvaro Ortega S.
Álvaro Ortega was born on March 23, 1991 in Valencia, Spain. He had not yet finished his bachelor's degree when he found financial for a feature script he wrote, what allowed him to direct his first independent feature film Anything Goes (still in post-production). After graduating in Audiovisual Communication. 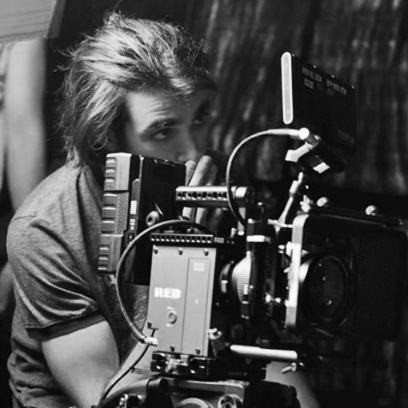 He moved to Los Angeles in 2013 to work as an independent filmmaker and continue his film studies with a Master in Fine Arts in Filmmaking in the New York Film Academy. Since then he had work in various projects as a Director, Writer or Director of Photography.